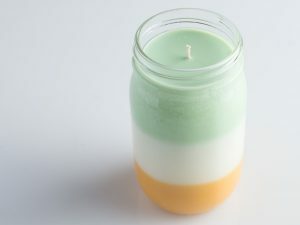 The art of candle making that came into prominence during the 13th century is a good hobby choice for you to put your artistic genius into action. 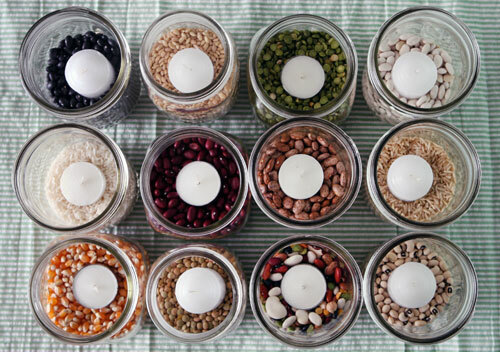 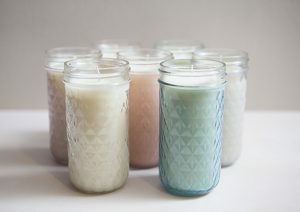 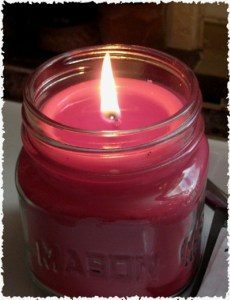 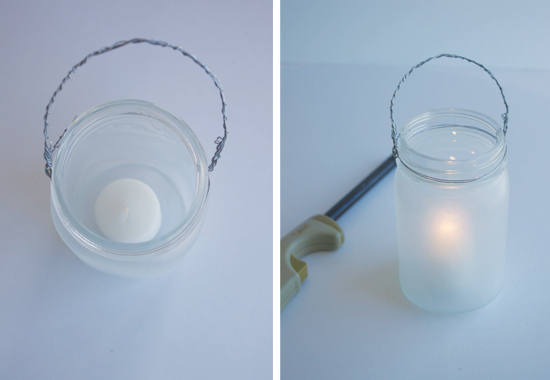 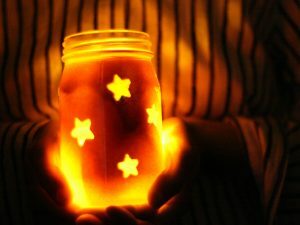 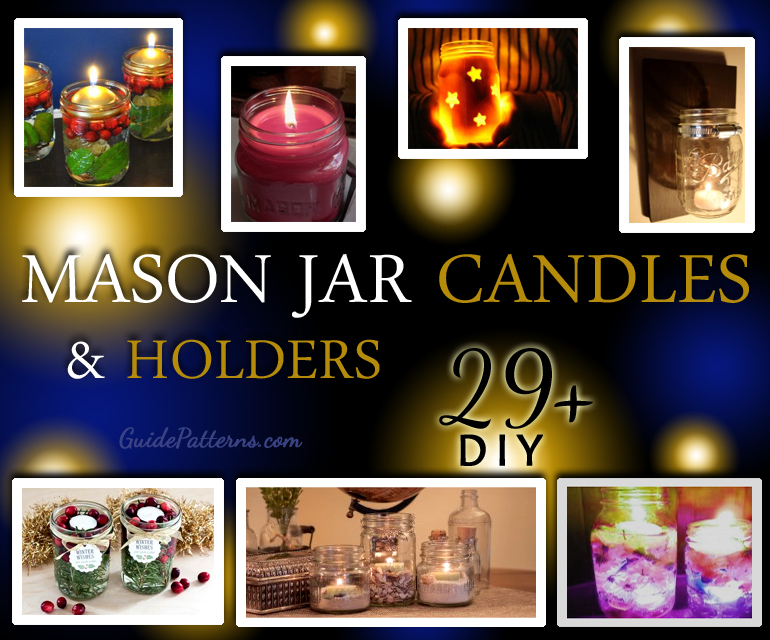 Rather than going by the common procedure of melting wax and shaping them into candles of different sizes and shapes, try this unique way of arranging your candles in a mason jar to add to the decor and grace of your household. The addition of spices and herbs heightens the soberness of these candles, giving out a soothing aroma. 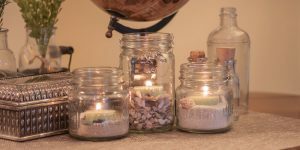 If you are planning to make candles at home for your wedding day to enthrall your guests, then these mason jars will serve as unique candle holders, where the votives will comfortably fit in. 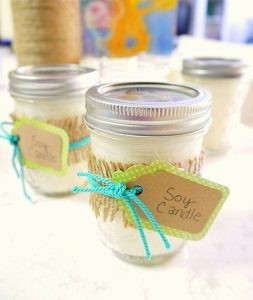 The addition of vanilla sugar gives it fragrance. The pink and blue color combination makes these mason jar candles apt for decorating your house for the auspicious occasion of baby shower. 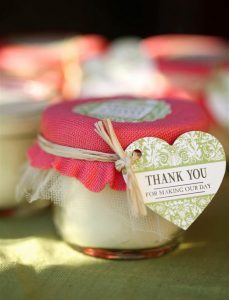 Using the pink fabric to wrap up these lovely candles, will indeed make them look gorgeous, serving as a perfect thank you gift for your guests. 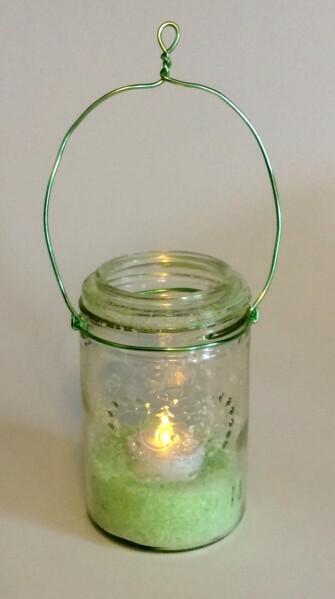 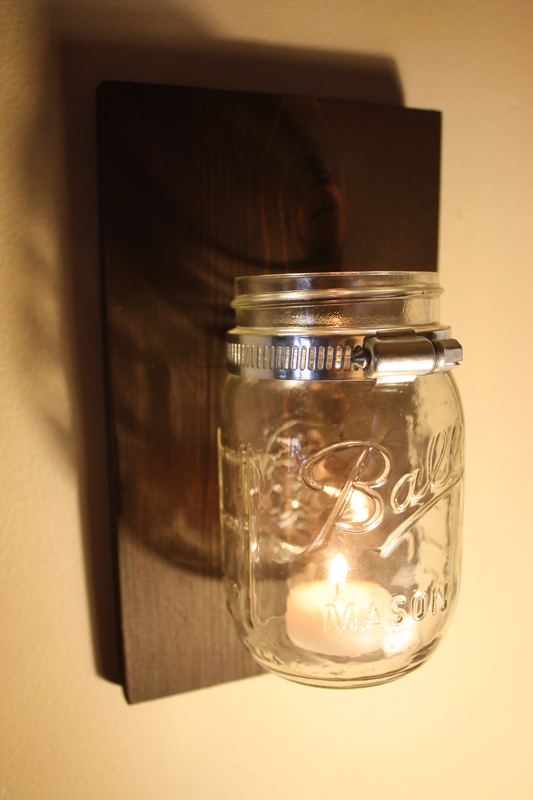 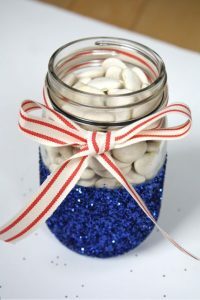 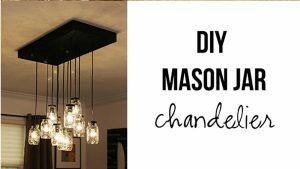 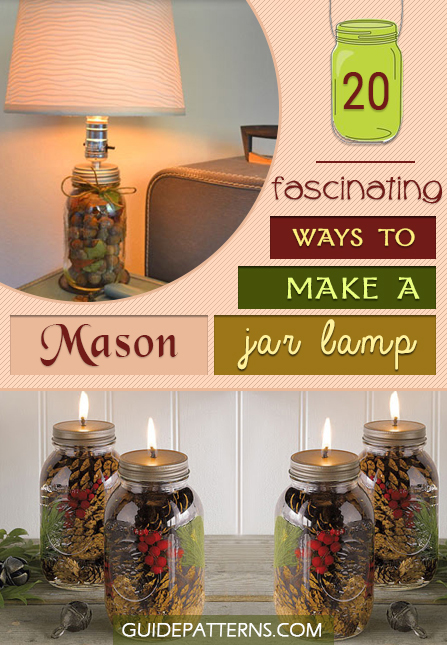 If you have planned for a candlelight party, then hanging Mason jar lanterns at every corner will illuminate your house. Use different colored sugar crystals for each candle, or you may even mix-and-match colors to beautify your presentation. 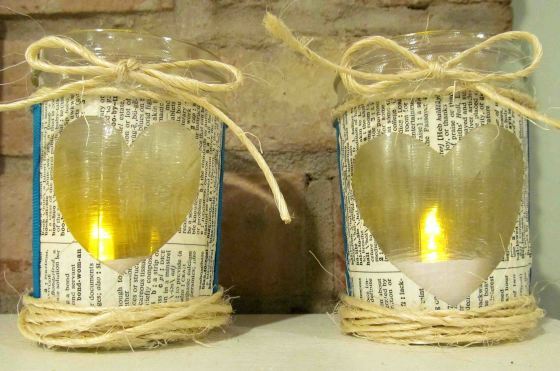 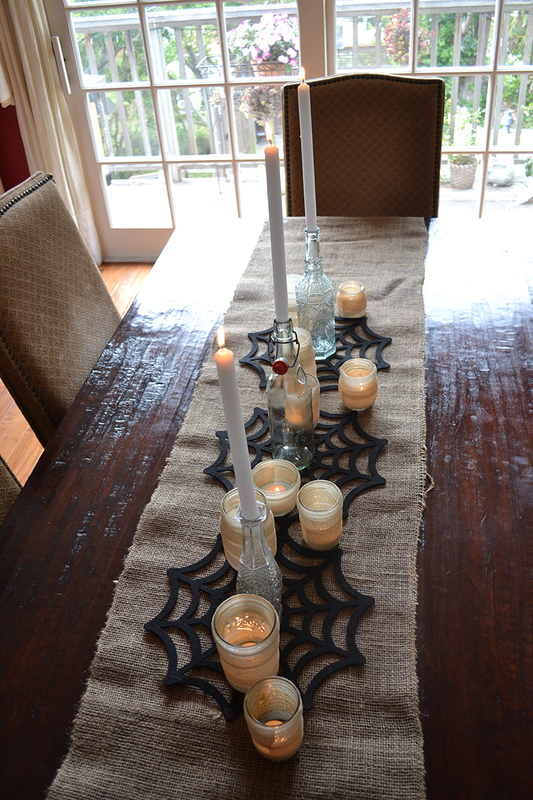 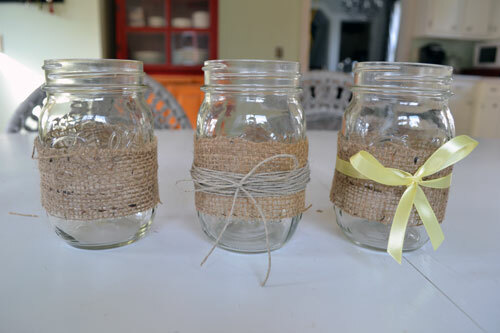 The twine tied around the mason jars gives them a rustic look. 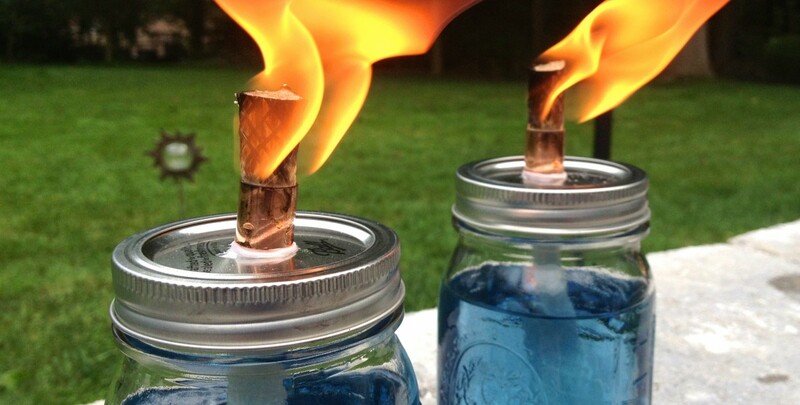 These candles made from citronella oil, designed by placing wine bottles in mason jars will serve as a mosquito repellent, putting the extra points in your kitty for coming out with something different. Attaching a gift card gives your creative work a personalized touch. 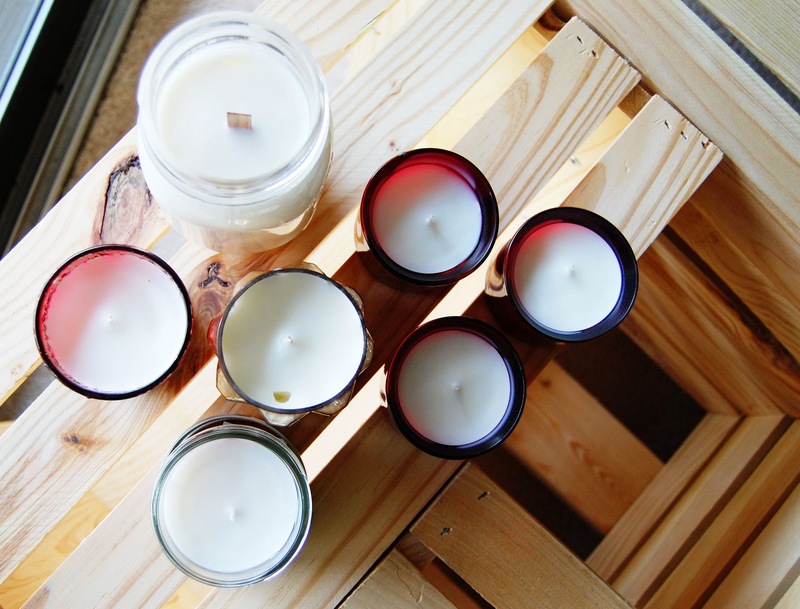 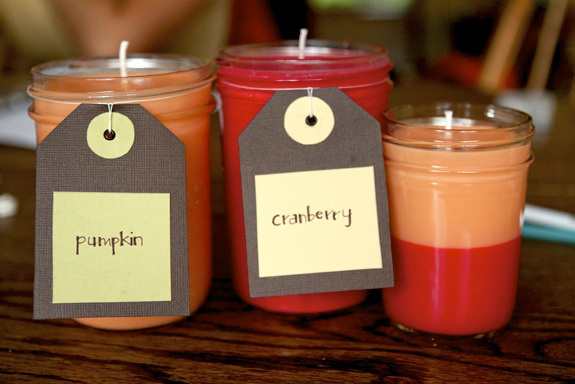 Rather than spending time in shaping these candles separately, go the easier way by buying teatime candles. 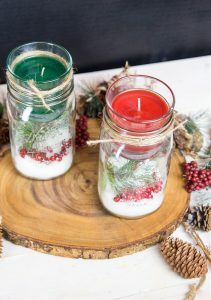 You can make two more candle holders by painting them in red and white if you want to create the 4th of July theme. 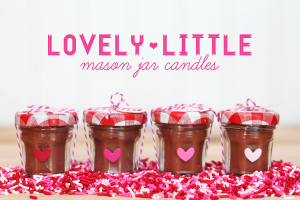 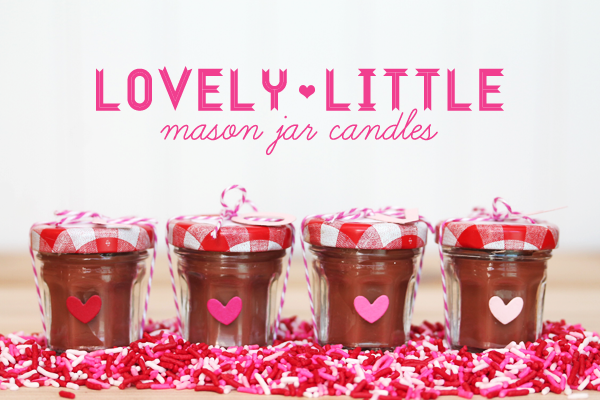 What more could you gift your beloved than these chocolate scented candles on Valentine’s Day. 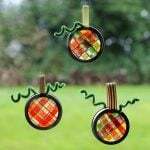 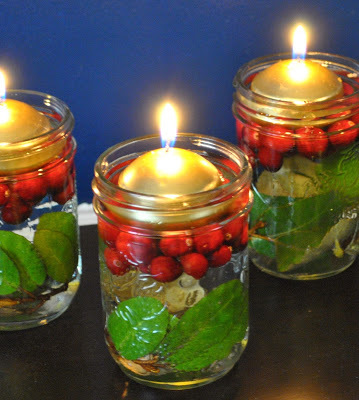 The cranberries along with the green and red candles add to the elegance of these Christmas themed holders. 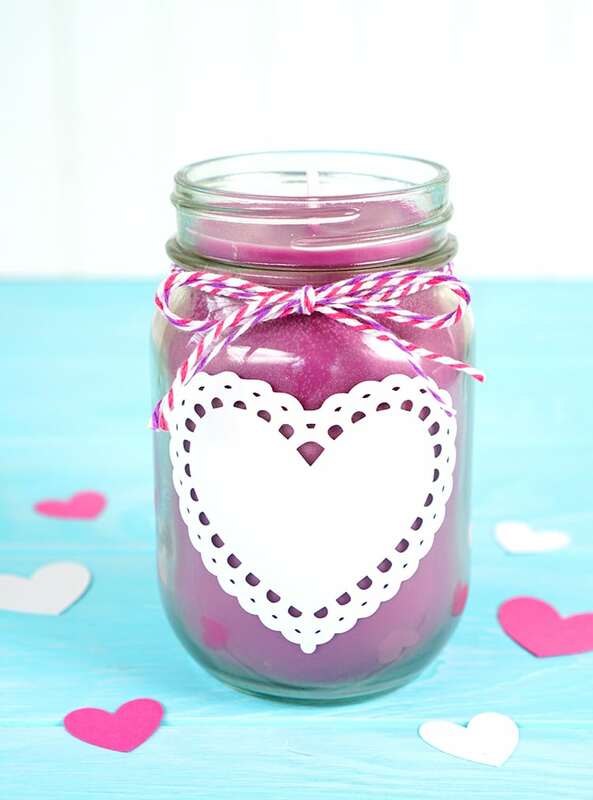 This pink scented candle made of soy wax will make your candle-light dinner a fulfilling one. 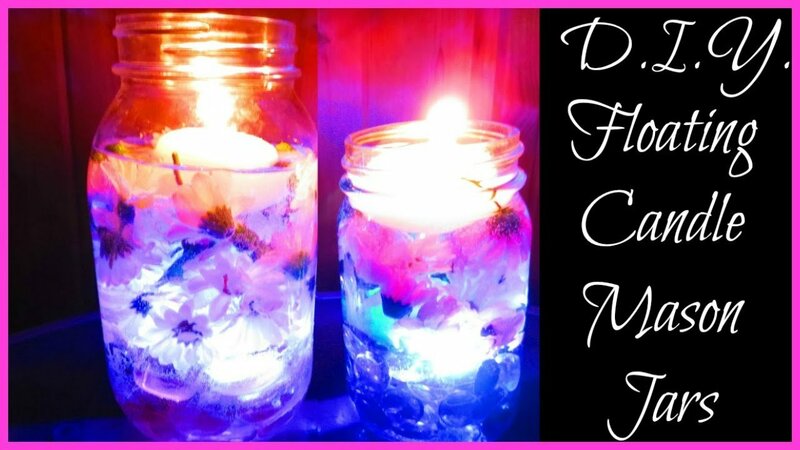 Though making it might be challenging compared to the other projects, this video along with the tutorial will be of help to you. 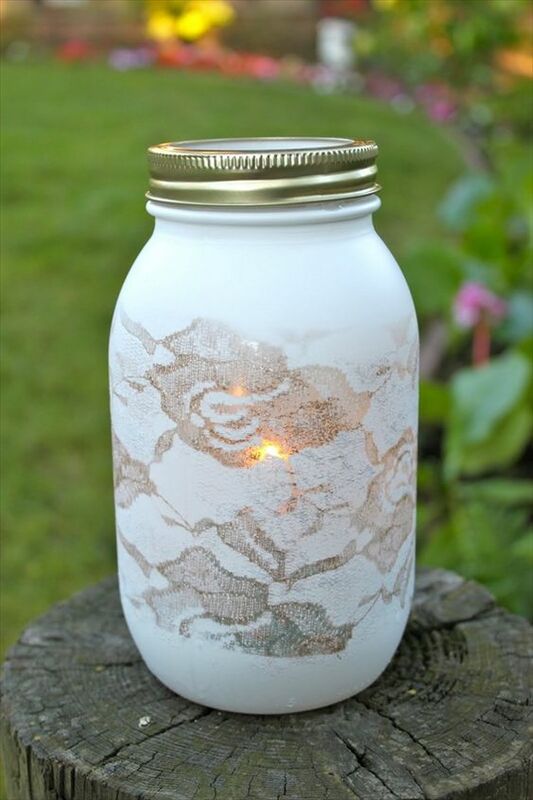 The battery operated votive candles inserted into the painted mason jars, have illuminated the beauty of this piece of art. March with complete zeal and patriotic fervor, on the 4th of July, holding this bright candle. 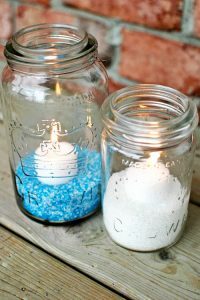 These tea light holders with sand would serve as a unique centerpiece. 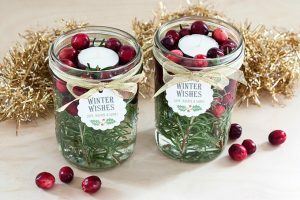 While arranging for Advent celebrations, you may add to the festivity by putting the candles in mason jars that would serve as perfect holders and decorating them well with laces and flowers. 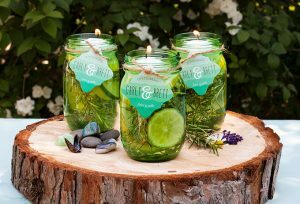 What more could you surprise your better half on your first wedding anniversary than planning for a sumptuous dinner outdoor and decorating the table with big mason jars, containing beautiful floating candles? 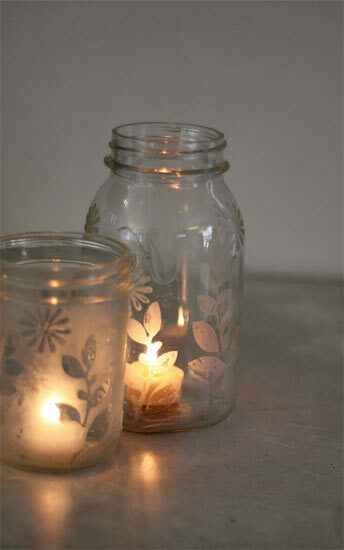 Put battery operated tea light candles at the bottom to increase the brightness. 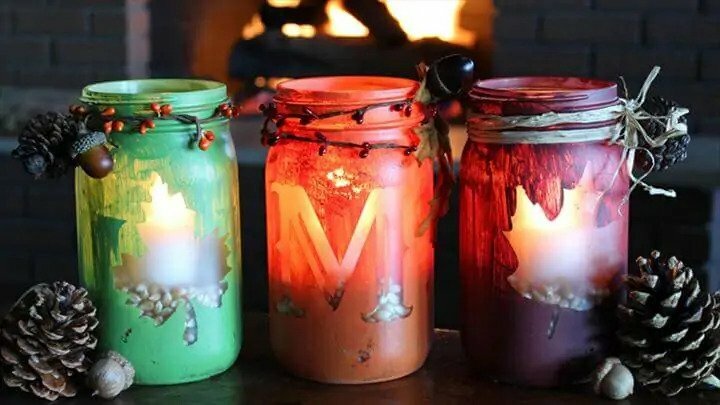 Decorating your mason jar with cranberries, tea light candles and a thank you card will be a perfect gift to give your near and dear ones this Christmas. 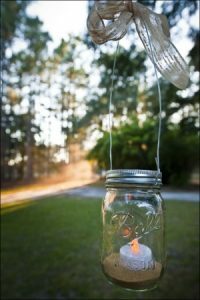 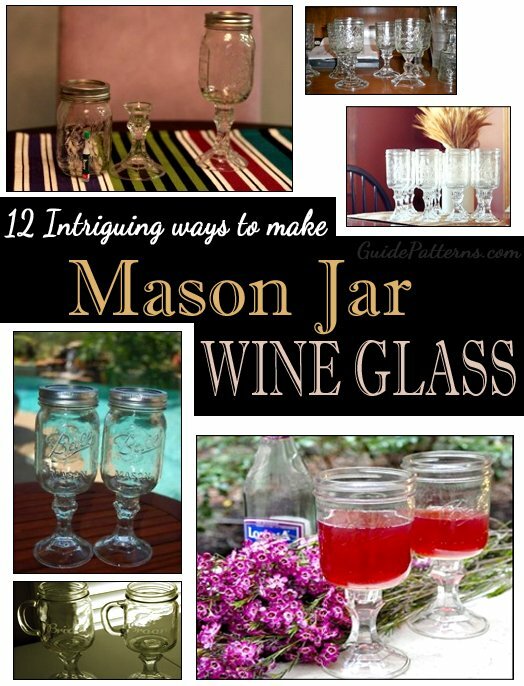 The mason jars sitting on the fence board is indeed a unique idea. 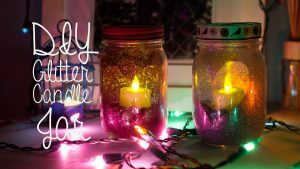 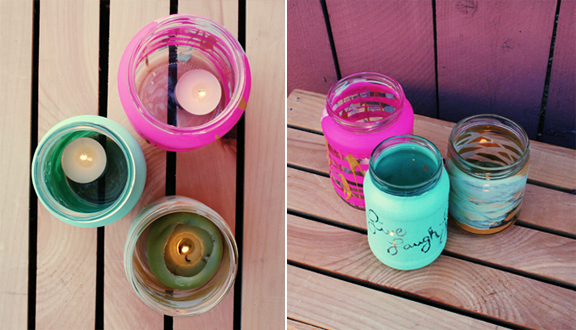 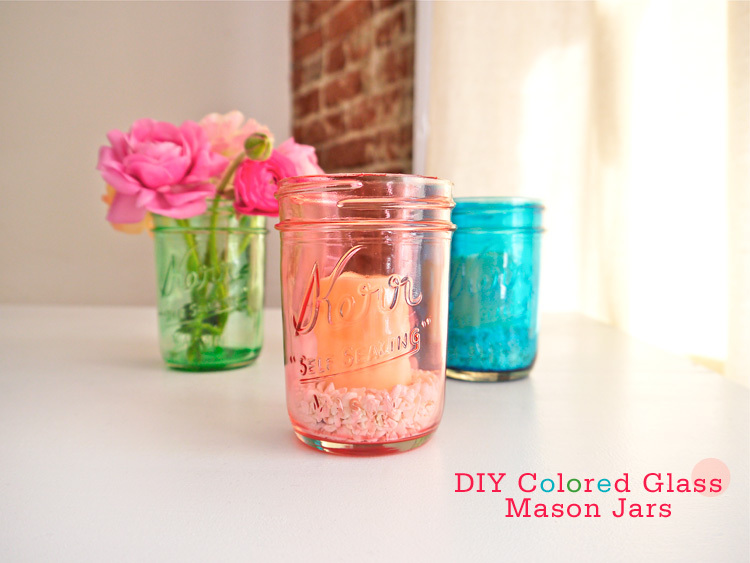 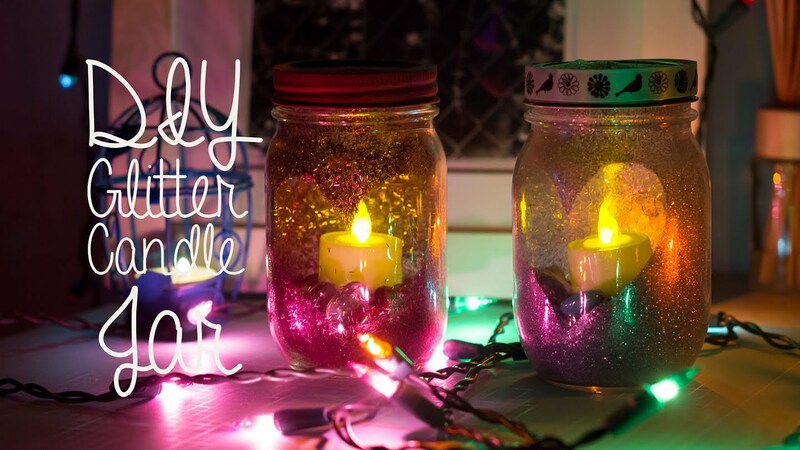 These colorful mason jars with sand and candles in it will make your night beach party an exciting one. 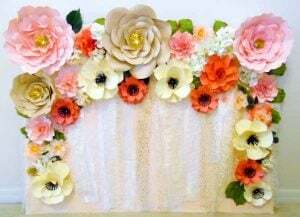 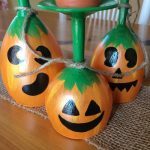 Candle making is indeed an interesting art that you may even include as a part of your child’s summer holiday project, though with strict supervision from your end.